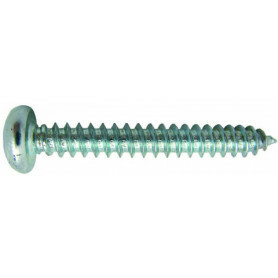 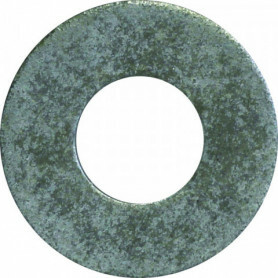 Fixings & Fasteners There are 106 products. 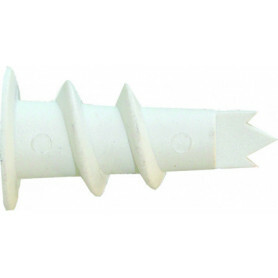 FlameStop offers a wide range of quality fastening products from Macsim, Australia’s leading manufacturer and supplier of anchoring and fastening products. 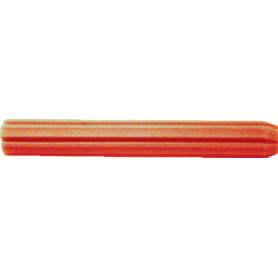 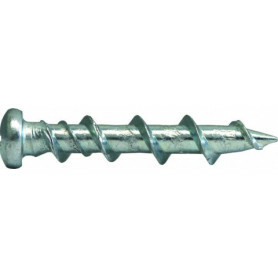 The anchoring range is wide and includes Hollow Wall, Light Duty, Medium Duty and Heavy Duty anchoring. 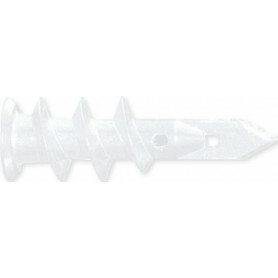 Hallowing Wall anchoring - Plastermates, Spring toggles and Wall grabs. 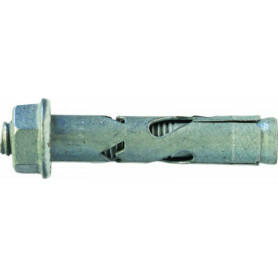 Light Duty anchoring – Macdrive, Bettadrive, Wall plugs and Nail in plugs. 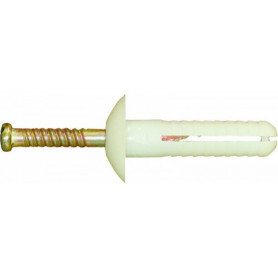 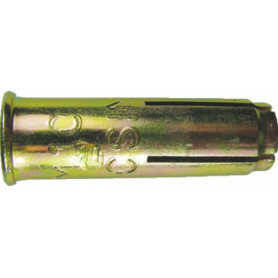 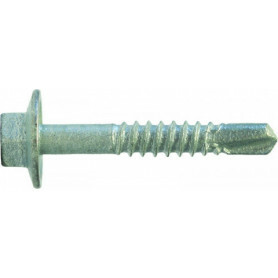 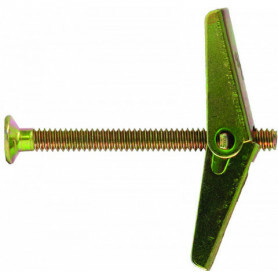 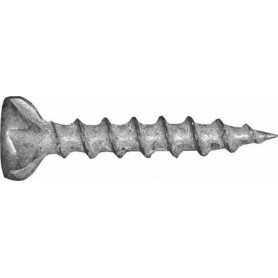 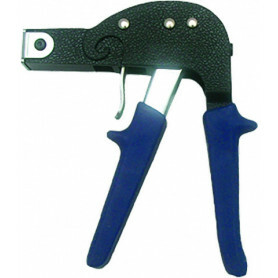 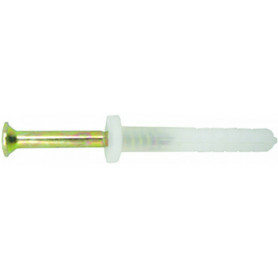 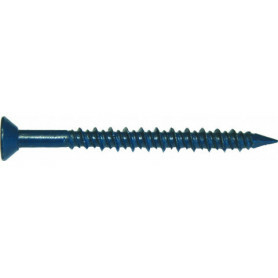 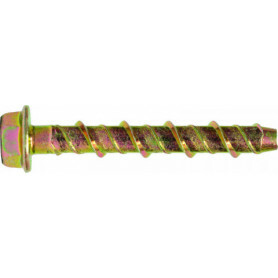 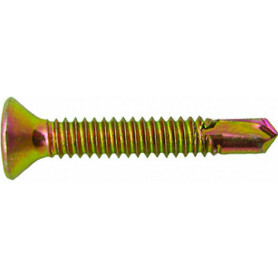 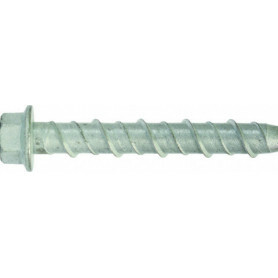 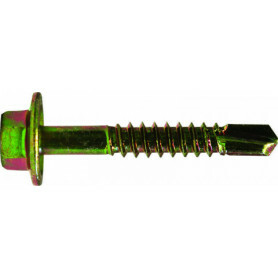 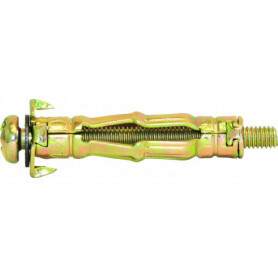 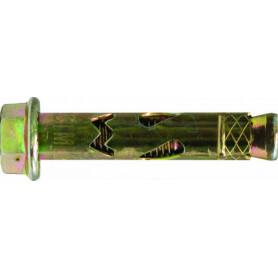 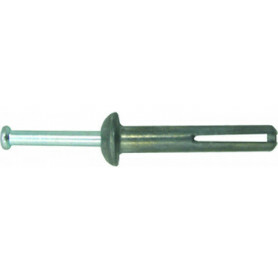 Heavy Duty anchoring – Hex screwbolt, Hex masonbolt and Drop in anchors.